Kryptonian Warrior: Jackie Chan Quitting "Action Movies"? 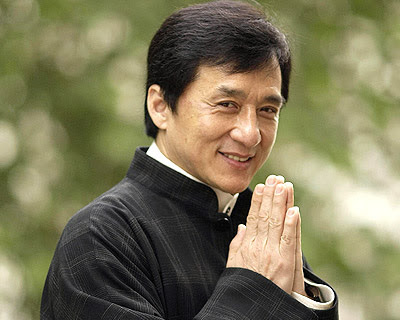 Noting, "the world is too violent now," Jackie Chan has announced his retirement from action movies. Just as soon as he does Rush Hour 4. And Karate Kid 2. But that's really more of an acting showcase. Speaking to reporters at Cannes, promoting his upcoming Chinese Zodiac, Chan claimed "This will be my last big action movie." "I don't just want to be an action star, I want to be a true actor. So for the last 10 years I've done other films like The Karate Kid, where I'd rather play an old man." "I will ask my body how long I can go. I'm not young anymore," he said, but added: "In the future I'll still do Karate Kid 2, Rush Hour 4."